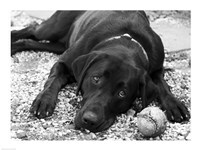 Searching for a more modern or playful lab dog image? 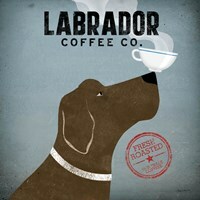 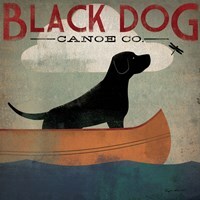 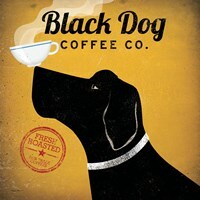 Check out the Labrador Coffee Co. print by Ryan Fowler or this Black Lab Abstract art piece by Dean Russo. 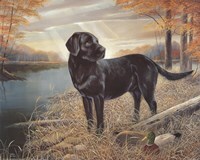 Not matter what kind of lab framed artwork you're looking for, FulcrumGallery.com has a wide selection of Labrador Retriever art and prints for you to shop through - even classic duck hunting lab paintings. 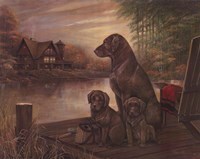 You will be able to find puppy art, Labrador Retriever paintings and photographs, and much more. 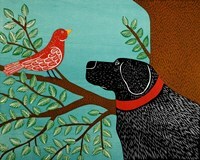 Frame your prints with our framing options or have it transferred on canvas. 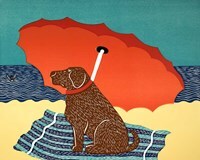 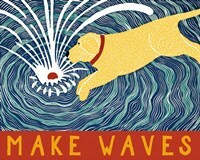 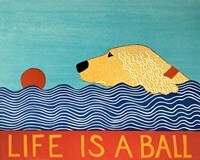 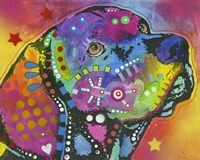 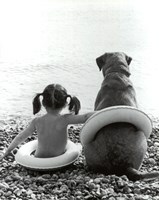 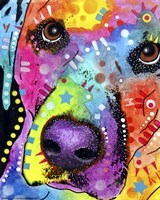 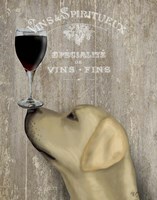 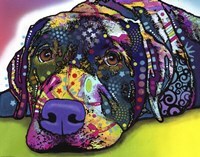 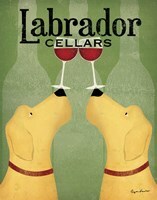 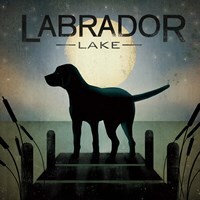 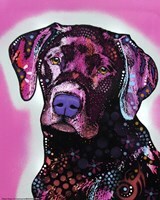 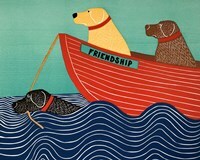 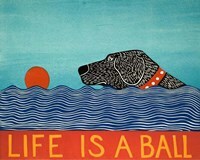 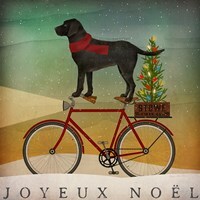 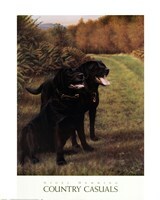 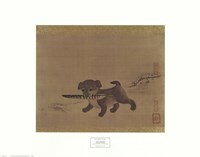 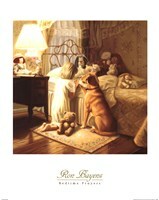 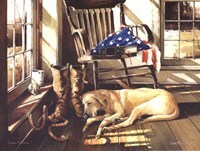 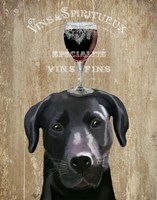 Find your Labrador Retriever art and prints today on FulcrumGallery.com today!